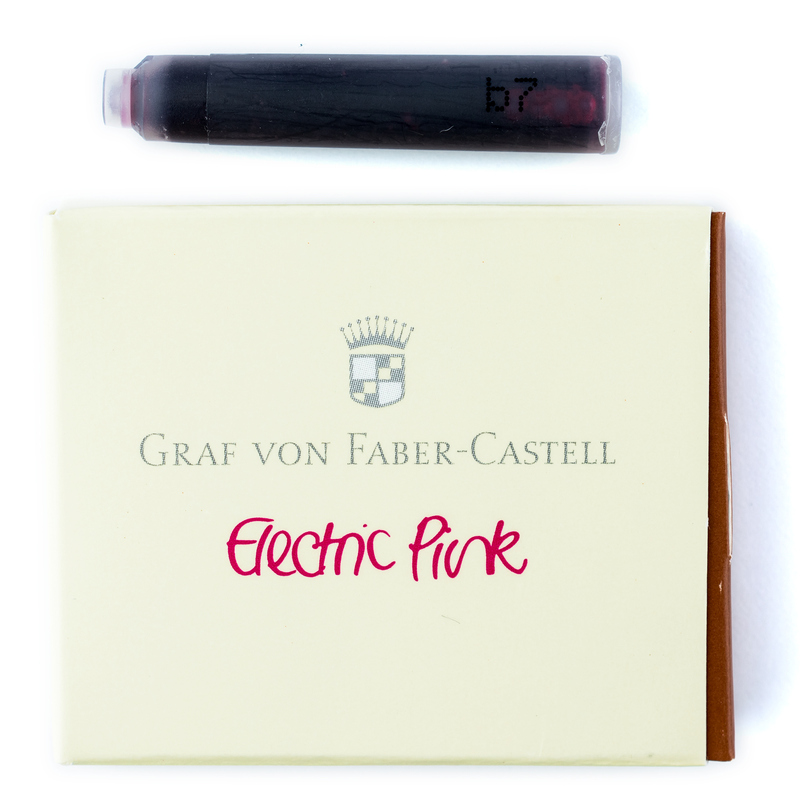 Electric Pink is the newest addition to the Graf von Faber-Castell family of inks (which is now consists of 13 vibrant colors). 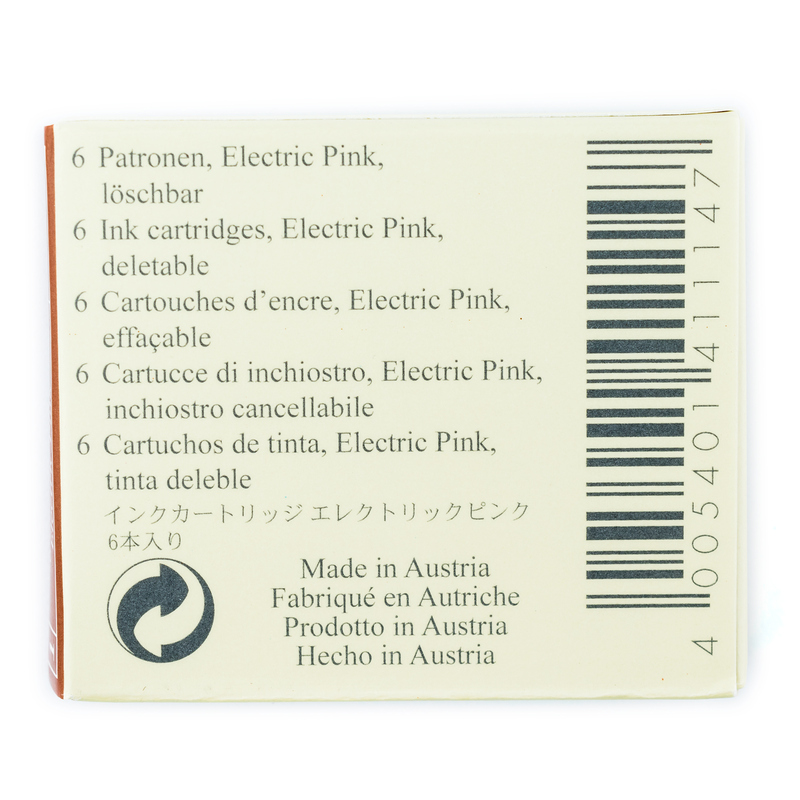 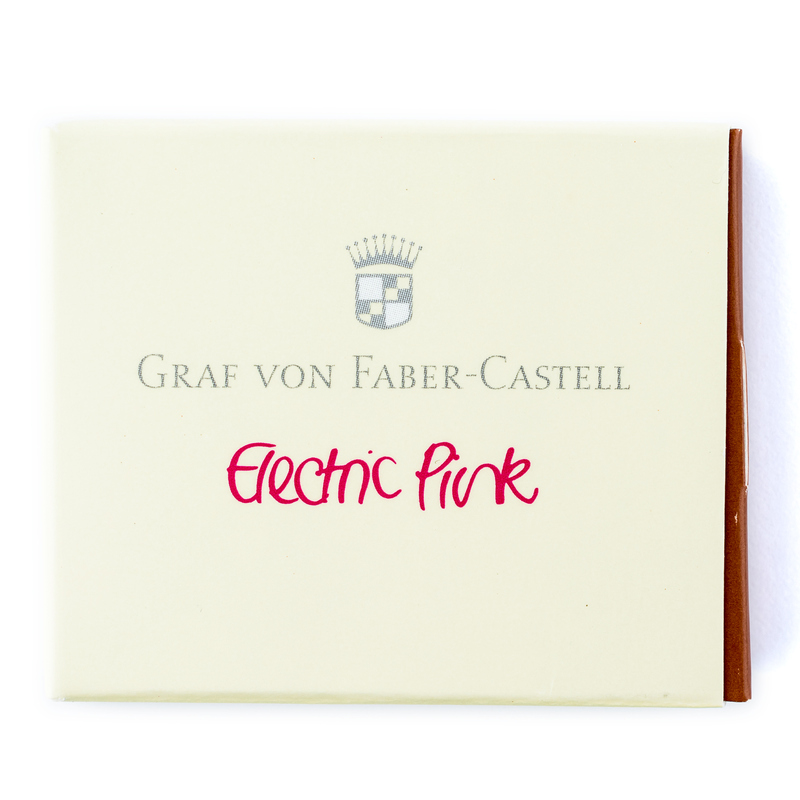 Graf von Faber-Castell Electric Pink is a suitable name for this highly saturated pink color. 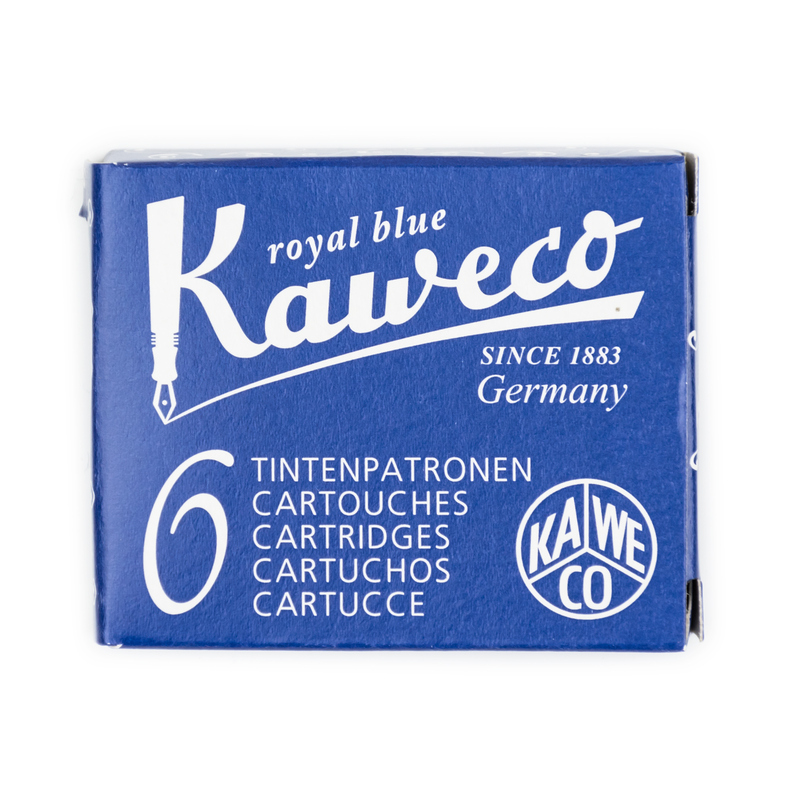 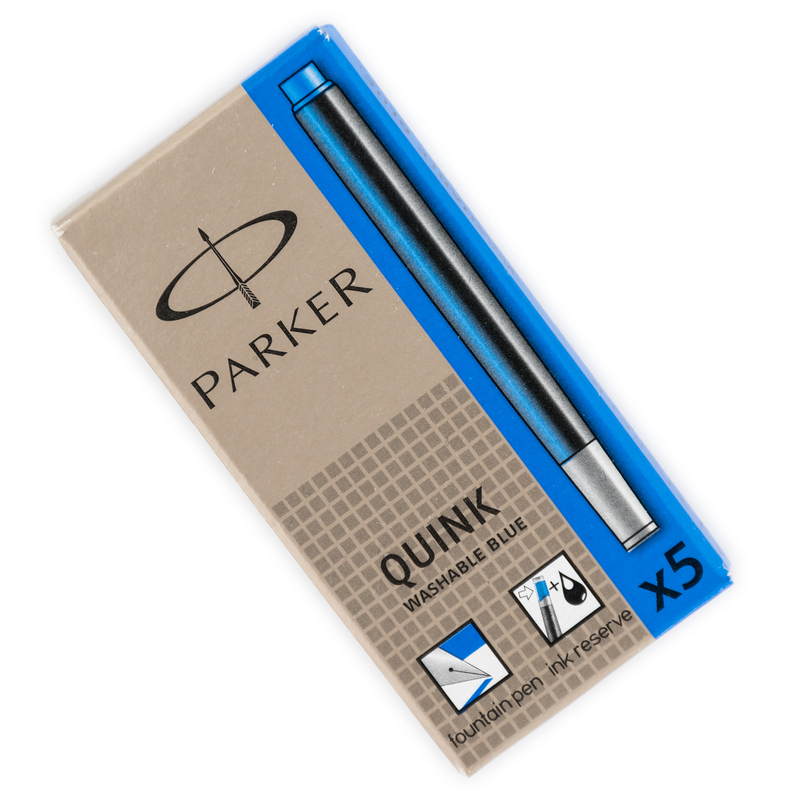 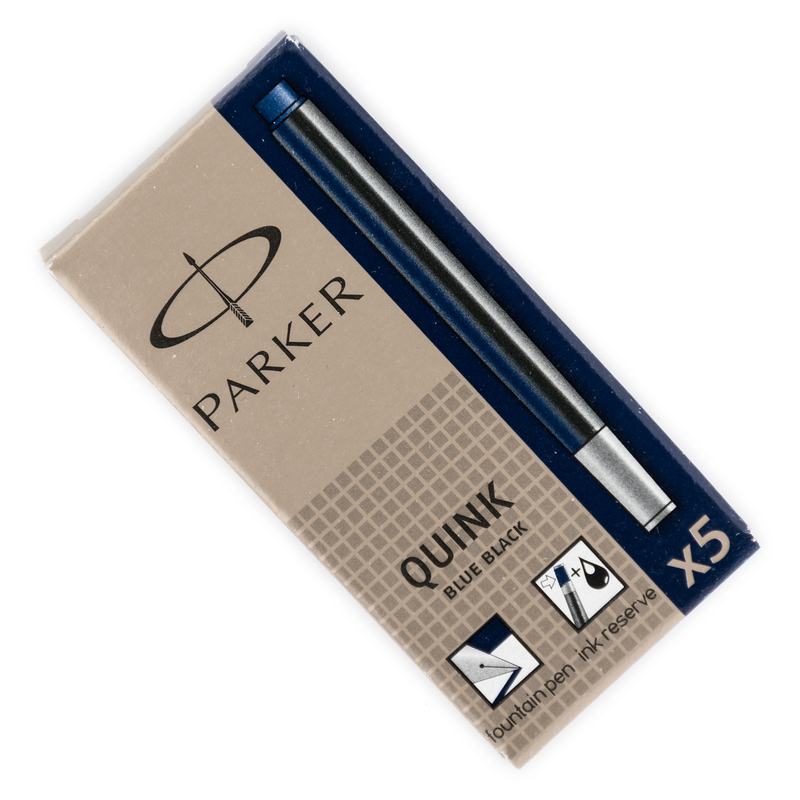 The ink demonstrates good flow and nice shading qualities.